We have an education page!!! Hi everyone! We have added this page to our chapter’s website so we can share information on the topics we present at our monthly workshops. 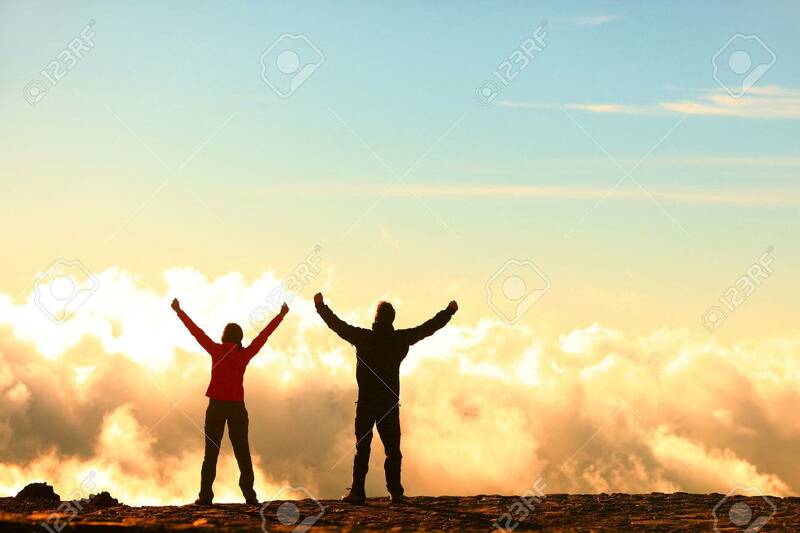 It is my goal to build on online library full of articles, videos, illustrations, lists, helpful links, and other “beta” that our members can access any time. I will strive to organize them by topic. Just like our efforts to make our in person workshops more digital and multi media, I see this as a team effort! If you have an article, video, helpful website, or anything else to share to help our members learn more about hiking, paddling, backpacking, bicycling, cross country skiing, snowshoeing etc. etc. please e mail me so I can add it here. Thank you so much! Make sure you treat yourself to the slide show of all the snowflake images he made! Click on each individual flake for a great close up view! 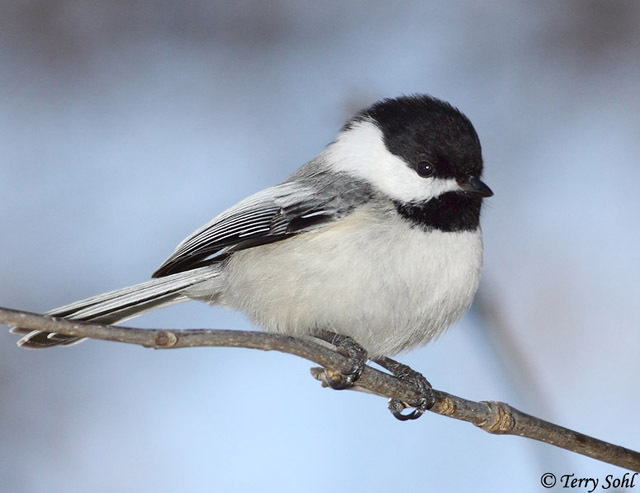 Finally here is a link to the Cornell All about Birds site where you can learn more about winter birds like the Black Capped Chickadee! We hope that whets your appetite to learn about more winter birds. Go back to the site and search for Nuthatches, Cardinals, Dark eyed Juncoes, Red Tailed Hawks, Cooper’s Hawks, great Horned Owls, and Snowy Owls! All but the last are regular winter residents. The Snowy Owl is an occasional and exciting visitor.